How does the color of your eyes impact your overall appearance? People often change their hair color or use different types of makeup to create a certain style. If you are making these changes, then you might also consider the benefits of colored contacts to change your eyes. Did you know that the color of your eyes gives information about the geographic history of your ancestors, the genes that you have, and even certain illnesses that you might have a predisposition to? Brown is the most common eye color. But some people like to wear contacts to achieve a rare recessive eye color, such as blue or amber. The pigmentation in your eyes will affect the color that shows. Genetic factors influence the pigmentation, so you can’t do anything to make your eyes change color naturally. But, you can wear colored contacts to cover your natural eye color, allowing you to choose the eye color that you desire. How Do Colored Contacts Work? Colored contacts can be purchased in any color that you can imagine. These products are available in prescription or non-prescription options. So, a person who doesn’t need vision correction lenses could choose to wear contacts for aesthetic purposes. A tint is used on the contact to cover up the natural color of your eye. A translucent tint can be used to enhance your natural eye color, or you might choose an opaque tint to change the color of your eyes drastically. In the middle of the contact, the area is left clear to show your pupil, so that the tint doesn’t impact your vision. In addition to the basic colors, you might also consider other fun designs. For example, some people like to wear cat-eye contacts for Halloween costumes or other events. If you choose to wear contact lenses, then you need to be proactive to protect the safety of your eyes. Regular cleaning and care are needed to avoid infections. Without proper care, the contacts could be contaminated with bacteria that can move into your eye and cause discomfort. 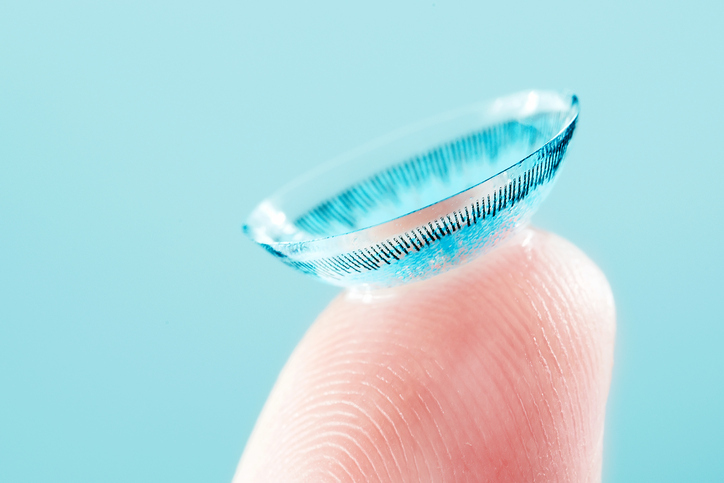 Are you interested in learning more about contact lenses? Contact us to set up an appointment at our Temecula office at (951) 302-1331 or our Murrieta office at (951) 600-9226.